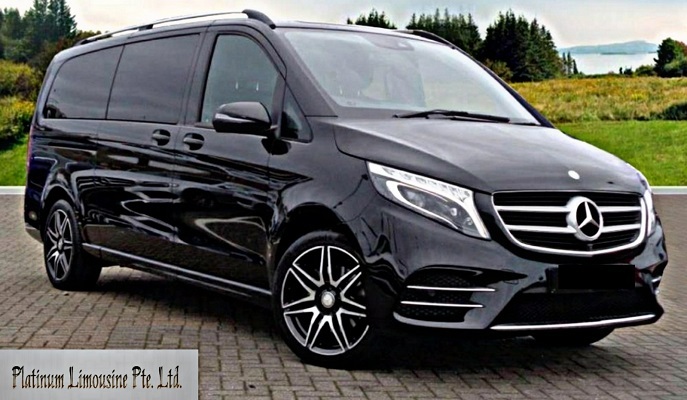 With the Mercedes-Benz V-Class, families travel in an even more relaxed manner, leisure-time adventurers experience every moment even more intensely and shuttle passengers reach their destination as comfortably and stylishly as never before. Read More.. The number of luggage a vehicle can accommodate will vary according (7 Seater with 7 Passengers can only take 5 luggage). Elegance, style, comfort and spaciousness define every V-Class Maxicab. The universal concept provides precisely the right solution for everyone and every situation. 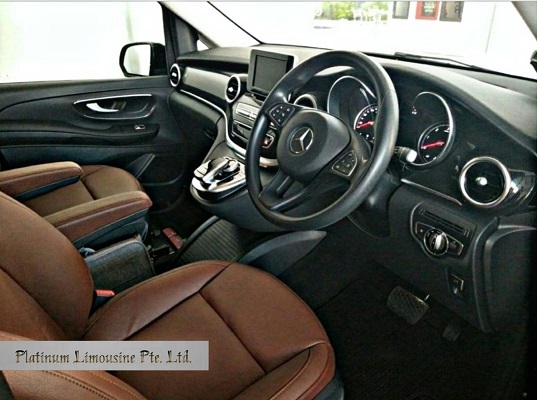 Thanks to its innovative safety systems and spaciousness, the V-Class Maxicab is also a perfect family & executive travel vehicle. Maxi Cab booking for airport departure and the return arrival are recommended. No more waiting in long queues at taxi stand during peak seasons. 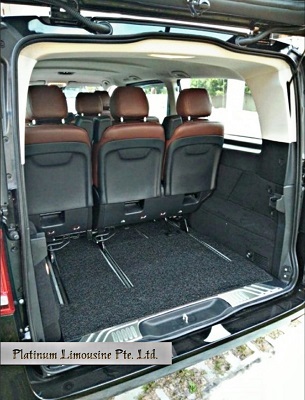 Big Maxi taxi Singapore easily fit 7 passengers with 5 large luggage. And further grace free waiting of 45 minutes is given for arrival which make our 7 Seater maxi cab is very popular. 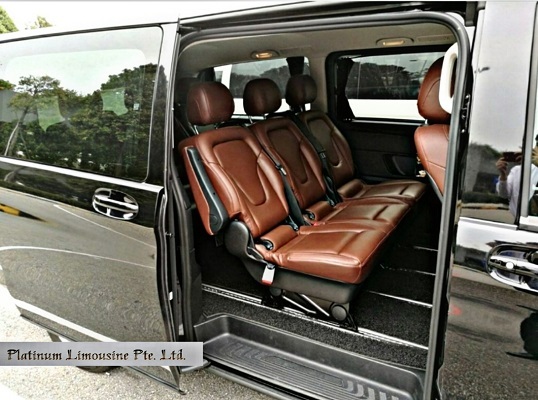 Another similar type is the 6 Seater premium also available in our fleet. 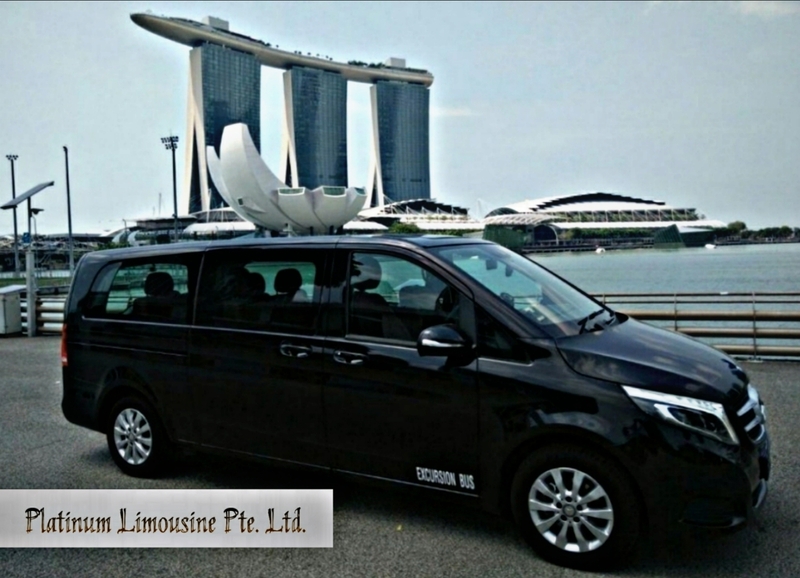 Our 7 Seater limousine Singapore hourly booking chartered service is ideal for wedding, events bussiness travel and many other important occasions. 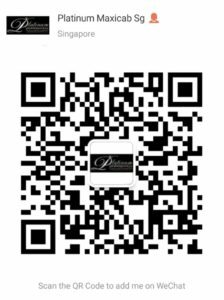 We are available via whatapps, skype, wechat, facebook or simply sms/call our hotline (+65)97775151. Maxicab singapore is available within 15-20 minutes. Our friendly operators are alway ready for your call. 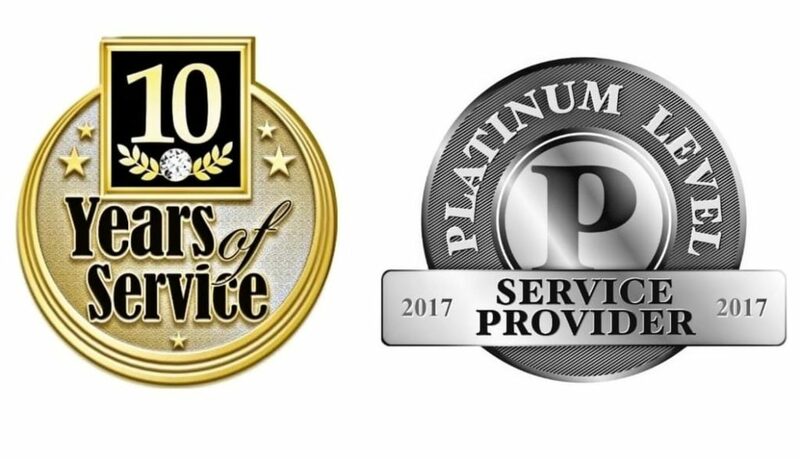 Maxicab booking Singapore is much easier to book through Platinum Limousine Pte. Ltd. Proceed now for limousine taxi booking service. All our Maxicab Booking are guaranteed once booking confirmed.